The Back to School 6 day SPARTA Camp had over 70 students from age 4 – 13 years. Although there was building improvements going on during the week, the SPARTA coaches made good use of the available indoor facilities with children enjoying several different sports. 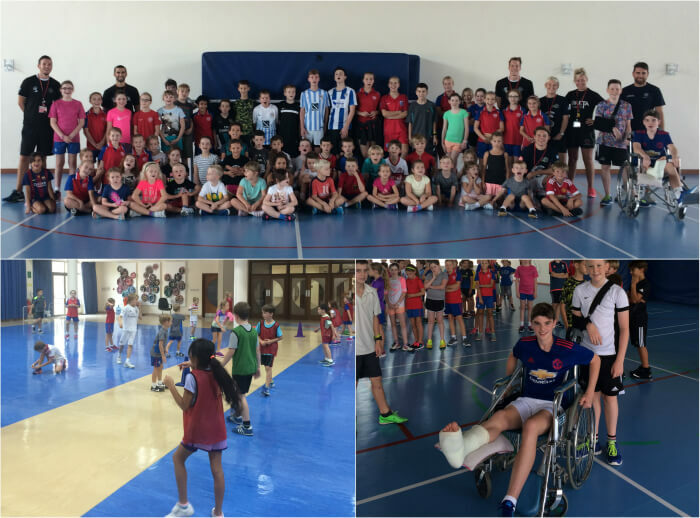 The children were on good form and got stuck into all the sports and on the last day the pool was available to cool off from all the running and jumping games over the week. SPARTA wishes all the staff and students well and hope you all have a great term!